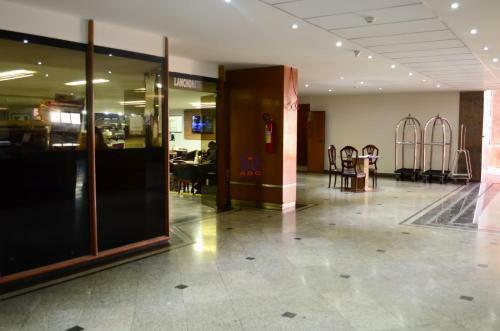 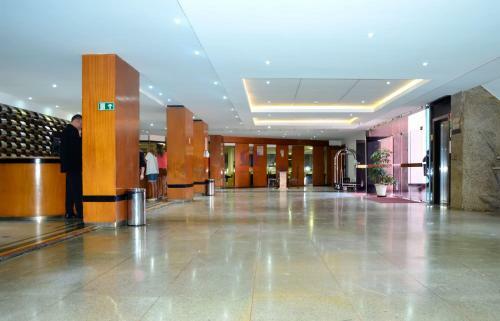 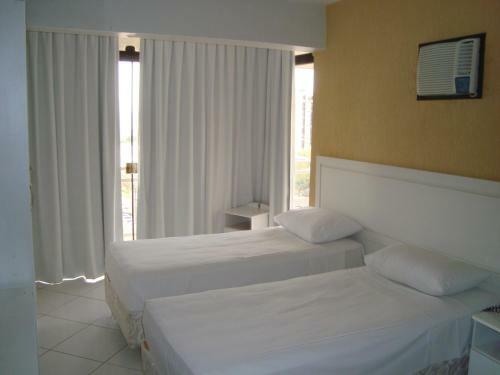 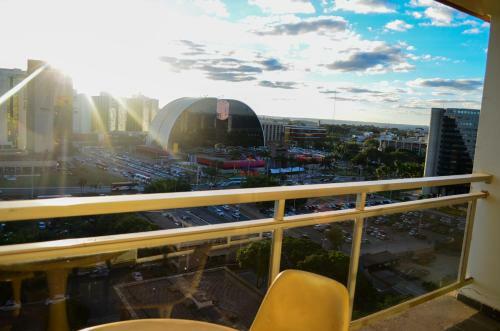 Offering an outdoor pool and a restaurant, ABC Apart Hotel offers self-catering accommodation in Brasília. 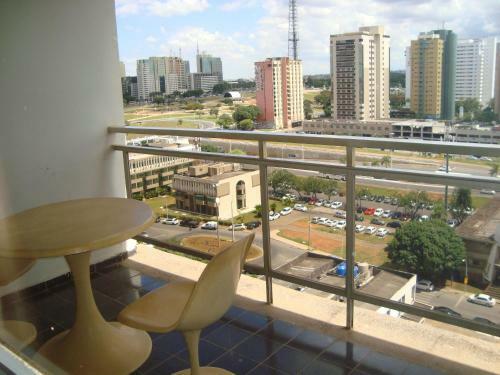 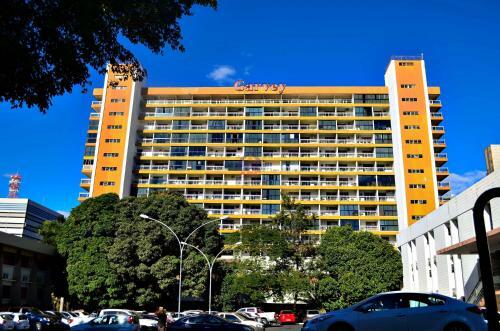 This property comes with free WiFi access and is ideally set 300 metres from Conjunto Nacional Mall and 900 metres from Cultural Complex of the Republic. 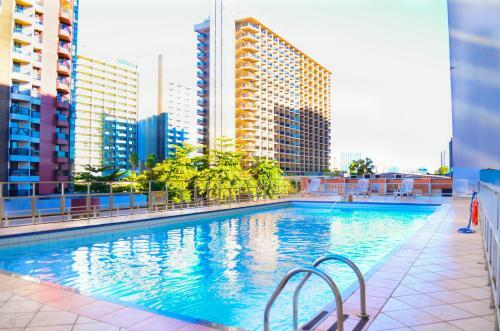 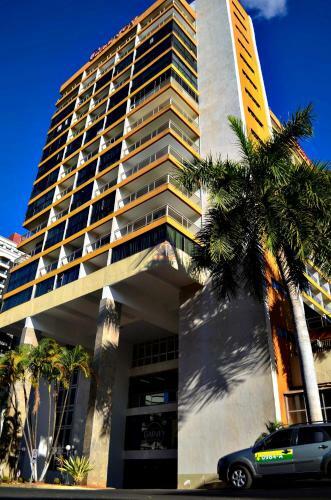 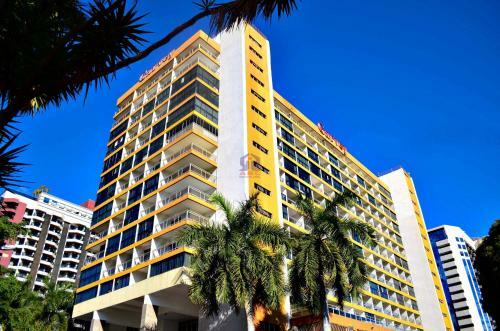 With contemporary décor and furnishing, apartments at ABC Apart Hotel feature a TV, air conditioning and a balcony. 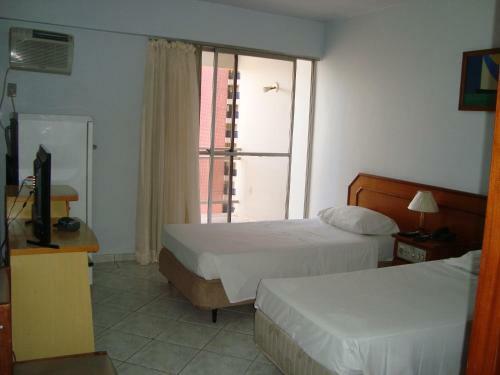 There is also a fully-equipped kitchen with household appliances, kitchenware and cutlery. 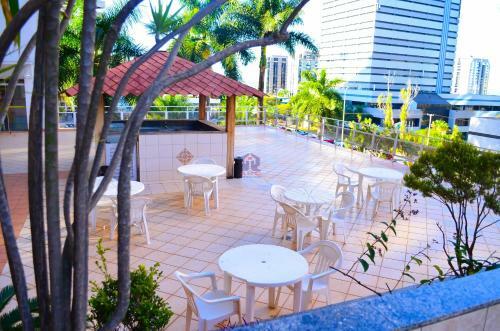 At ABC Apart Hotel, guests can benefit from a garden, a bar and a snack bar. 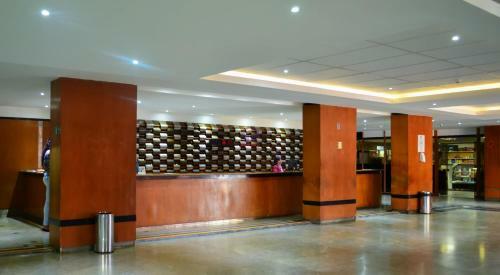 Other facilities like a shared lounge, dry cleaning and an ironing service are offered. 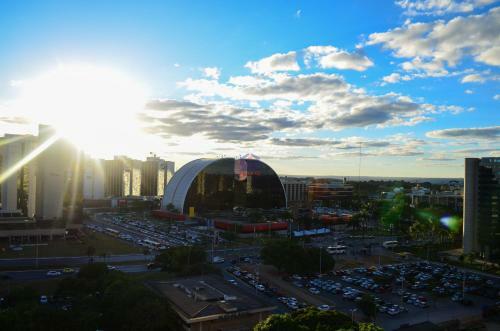 If you feel like visiting the surroundings, check out Brasília Cathedral (1.4 km) and Central Bank of Brazil (1.5 km). 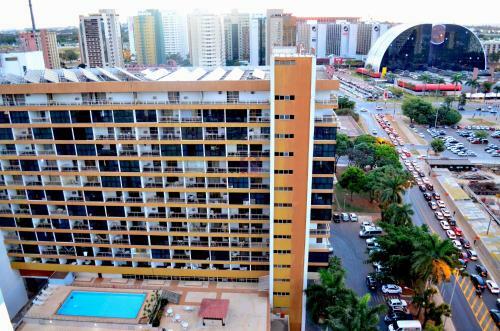 Presidente Juscelino Kubitschek International Airport is located 10 km from the accommodation.